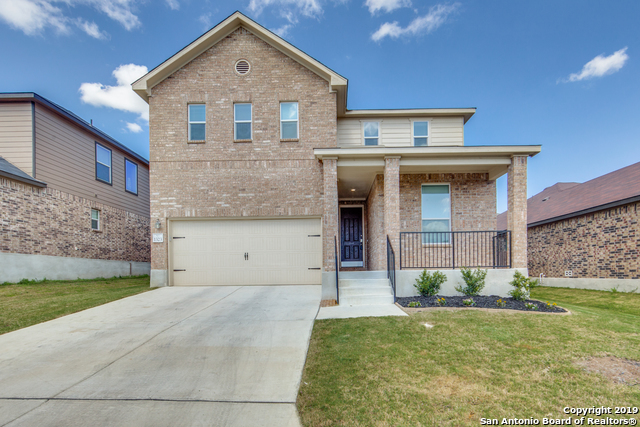 All Dove Creek homes currently listed for sale in San Antonio as of 04/26/2019 are shown below. You can change the search criteria at any time by pressing the 'Change Search' button below. "Brand new gated community so why buy new, when this gently lived in home is available for less. Beautiful island kitchen has granite counter tops & stainless steel appliances & is open to living & dining area. 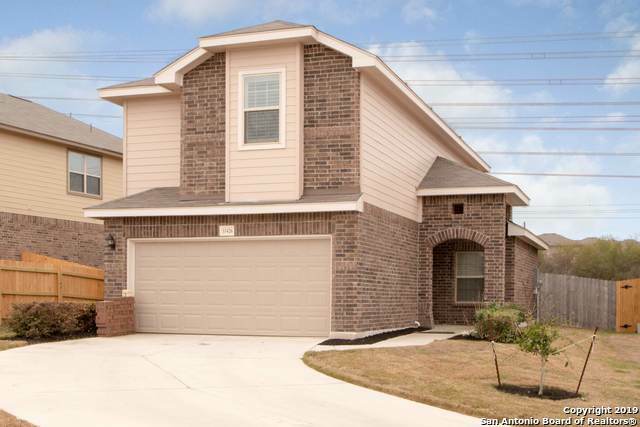 This popular floor plan has special features like a secondary bedroom & full bath downstairs. Huge master suite upstairs w/ large walk in shower & double vanity. Large game room, 2 nice size bedrooms upstairs along w/ laundry room, makes it very convenient. 3 full baths is hard to find at"
"You'll fall in love with this stunning home located on a cul-de-sac/greenbelt. The open floor plan creates an inviting atmosphere. Kitchen features all pull out drawers in cabinets. Fashionistas, you will love the custom shelves in the master bath and closet. Two secondary bedrooms with full bath. Enjoy a lazy Sunday afternoon on your covered patio. Additional features: Plantation shutters, Hardware on cabinets, and much more!! Washer and Dryer Included."